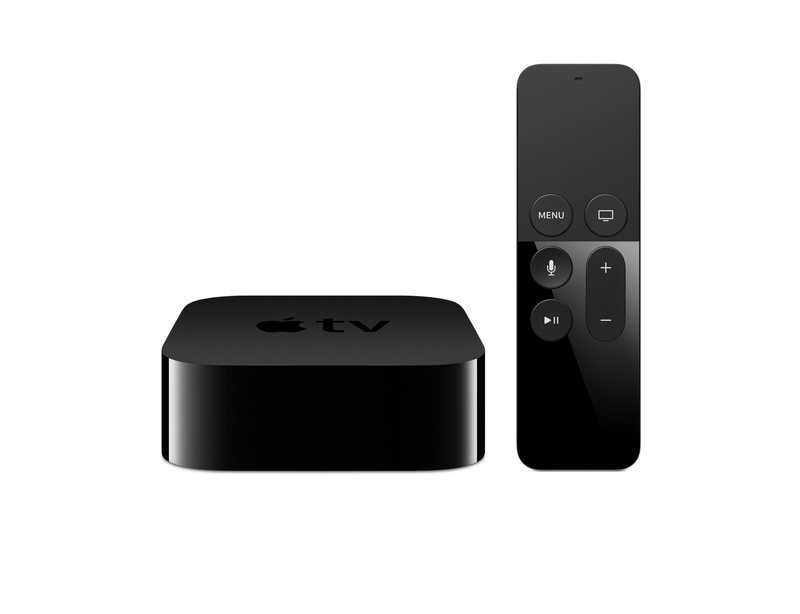 The revamped fourth-generation Apple TV was another popular gift choice this Christmas. According to new data from AppLovin, usage of the device grew 44 percent from Sunday, Dec. 20 to Sunday, Dec. 27. Just looking at the period between Thursday, Dec. 24 and Saturday, Dec. 26, usage grew 36 percent. A look at the usage growth of the Apple TV. Both of those numbers are impressive, if not entirely perfect. 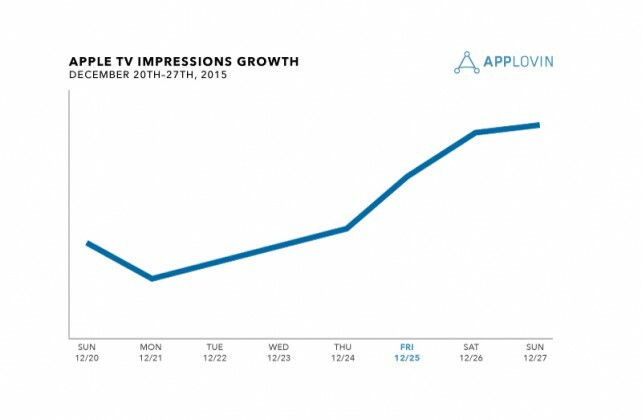 The data is derived from ad impressions served by apps which use AppLovin’s specific tvOS SDK. 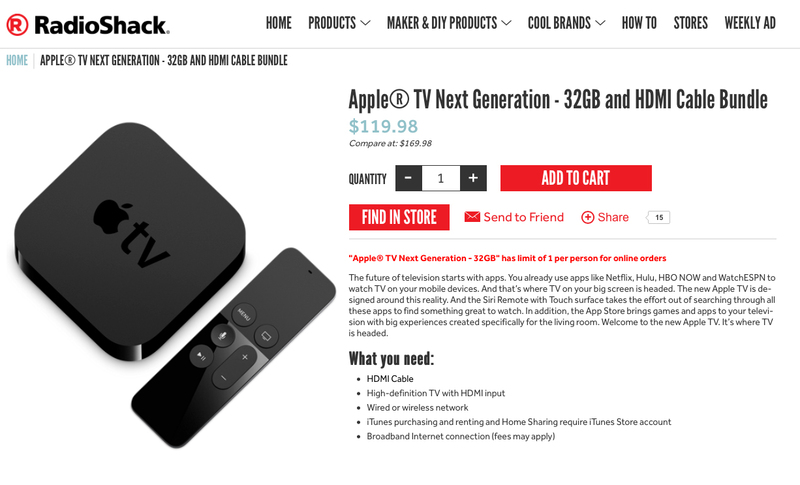 A 32GB Apple TV and HDMI cable is just $119.98 through Radio Shack’s site. And if you’re still in the market for the device, definitely take a look at the great deal from Radio Shack we told you about earlier today. You can snag a 32GB version of the box along with an HDMI cable – which normally isn’t included – for $119.98. That’s a little less than $30 off of the usual $149 retail price. 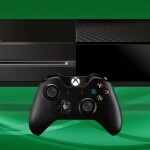 It’s unknown how long the deal will be available on the retailer’s site, so you may want to pull the trigger sooner rather than later. The iPhone and iPad were also popular gifts as well during the holiday season. Just yesterday, other data showed that almost half of new devices activated during Christmas week were from Apple. 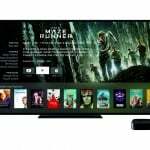 For other news today, see: ‘Steve Jobs: The Man in the Machine’ is airing this Sunday on CNN, Apple has had to pay €318 million in Italy to settle tax probe, and Apple adds two new creative workshops to its repertoire.